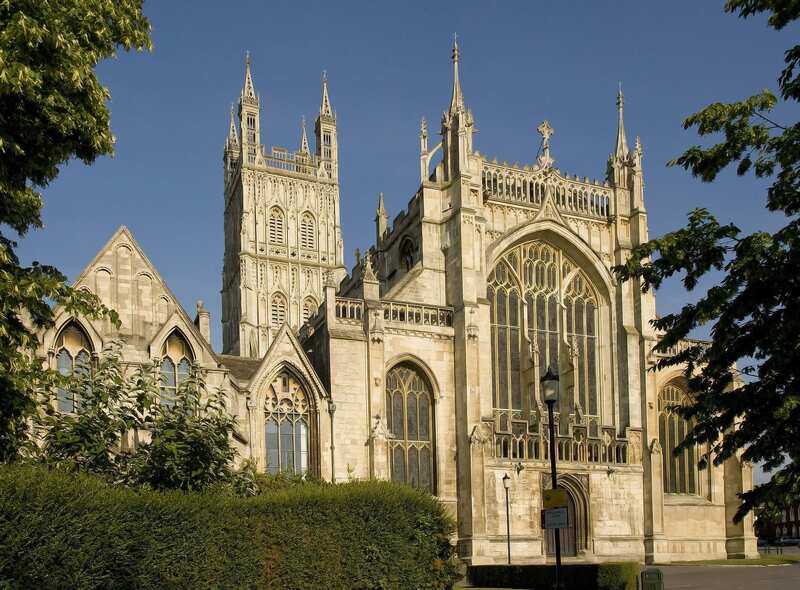 This year, the Three Choirs Festival will take place in Gloucestershire between 26th July and 3rd August. 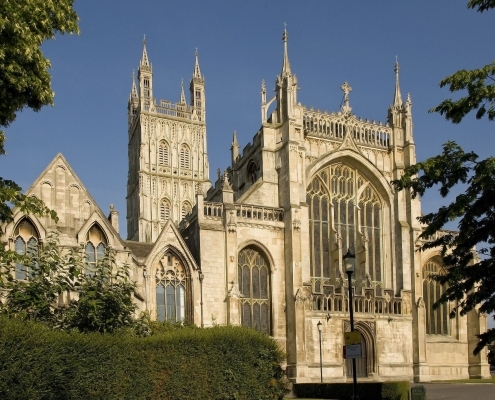 With chamber music, song recitals, community music events, late night entertainment of many kinds, and hopefully good weather, the Gloucester festival of 2019 will be an exciting week, with something for everybody! Fur further information, visit the Three Choirs Festival website. Contact Sandra on 01989 780217 or 07831 091 767 or email stay@grovewoodcottages.co.uk if you would like to book Perrycliff cottage. 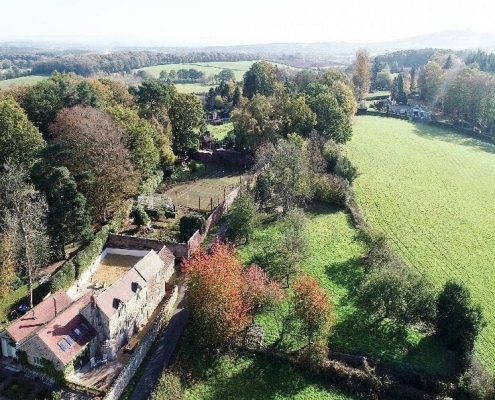 Treat your family to a luxury holiday cottage stay in nearby Upton Bishop, ideally situated to experience the best of the three counties. 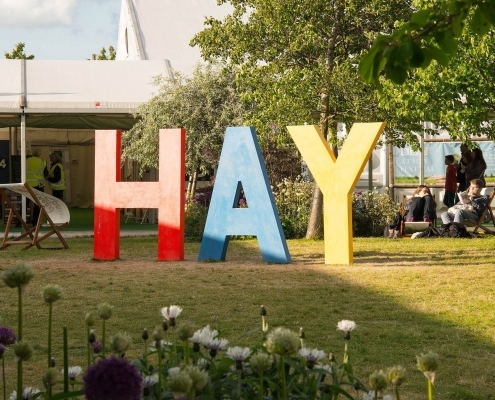 Set on a ridge with stunning views towards Ross on Wye, our luxury Perrycliff holiday cottage sleeps 8 and is just a 45 minute drive to the Hay Festival.